We are the go-to for skincare services and makeup application. We have been offering a wide range of services including facials, waxing, and makeup application for over twelve years and have a very loyal clientele following. We would love for you to join the Ashthetics family! Experience the Ashthetics DifferenceRequest an Appointment! 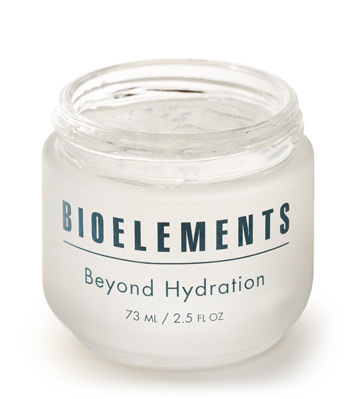 Treat | Rejuvenate | Refresh…Your Skin! This is what Ashthetics is known for! Ashthetics services cater to your individual skin type. We know how to properly treat your skin. 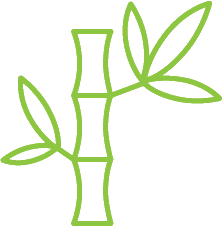 Every new client goes through a preliminary consultation before their first treatment. Ashthetics guarantees to treat your skin effectively. You will always leave our studio satisfied with the service you received. 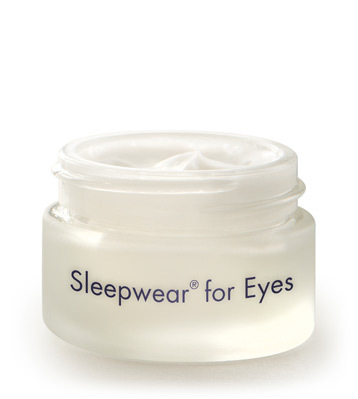 Your senses will be awakened, you will feel relaxed, and your skin will receive medical grade treatment. The Experience is simply to REFRESH, TREAT, and REJUVENATE. Medical grade treatment that caters to your individual skin type. Ashthetics offers several types of facials that will clear, firm, hydrate, and brighten your skin. Not only will your skin be properly treated…you’ll relax too! 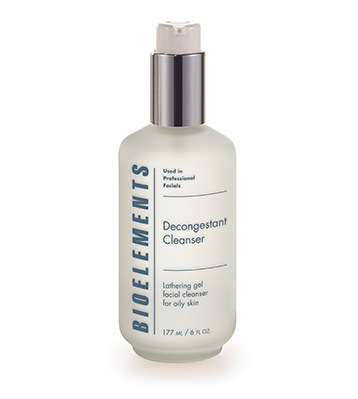 This is a non-evasive and effective treatment that will clean the pores, rid bacteria, treat acne, and help with re-occurrence of acne breakout. 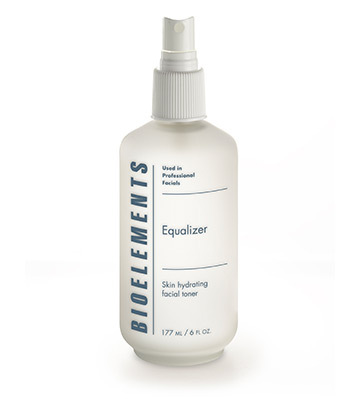 This effective treatment consists of a gentle yet powerful glycolic or lactic enzyme, hydrating steam that opens the pores, softens and preps the skin for acne extraction, extraction of acne, and microdermabrasion. Each facial is concluded with a soothing and healing mask that will be made special for the condition of your skin. These treatments are extremely beneficial if done every 2-4 weeks depending on the severity of acne and skin type. Acne Treatment Facials are for all ages, however are most popular for ages suffering with hormonal acne. 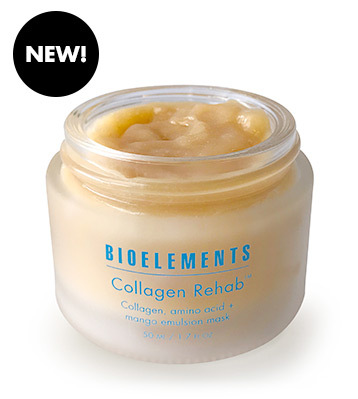 Rehabilitate your skin’s aging, lined, and sometimes exhausted appearance with this innovative, collagen-targeted treatment. 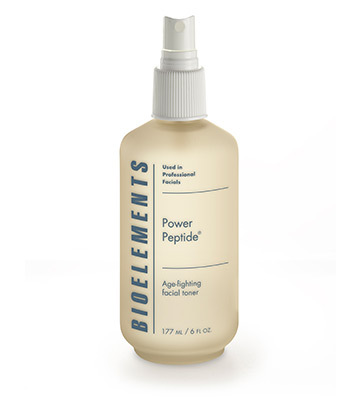 After an invigorating exfoliation and massage, your skin will be saturated with a powerful amino acid power treatment to help support skin’s youth collagen and elastin performance – so lines appear filled, skin looks firmer, and acts years younger. 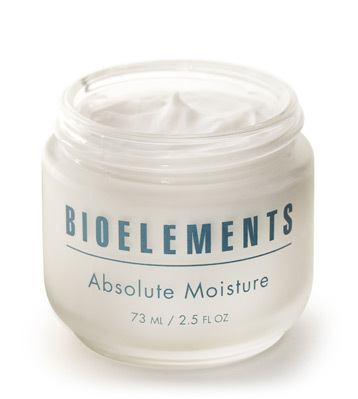 You’ll emerge with improved line appearance, and renewed, firmer and more dewy skin. 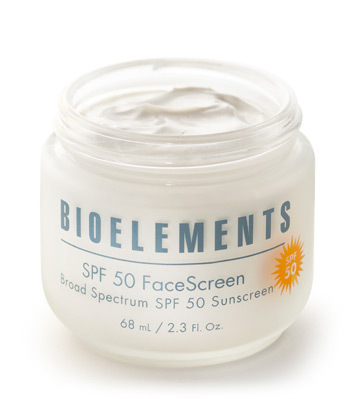 This treatment will be specifically targeted for your main concerns with your skin. 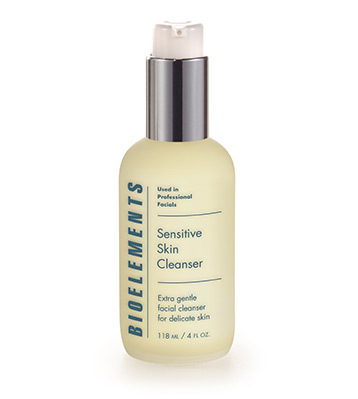 You name it… acne, dark spots, feeling dry, dull skin, or even just needing a refreshing experience while getting the benefit of well treated skin. This treatment will include a skin analysis, steam, extractions if needed, enzyme or peel appropriate for your skin type, and a finishing mask made just for your skin’s needs. 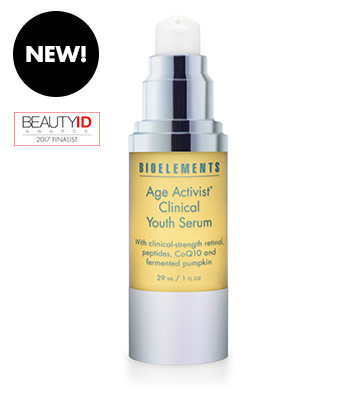 This treatment is suitable for all ages and skin types. This treatment is perfect for those who need a quick and effective treatment! Get the benefit of an Ashthetics facial without the time or monetary commitment. This treatment will include skin cleaning, steam, extractions, and a finishing mask. 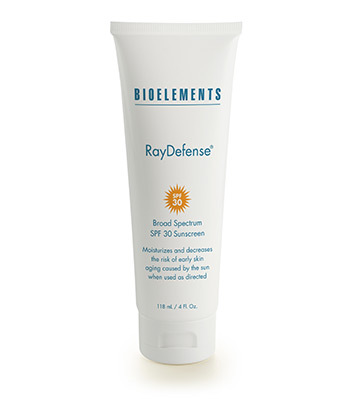 This treatment is suitable for all ages and skin types. Waxing is a simple and effective way to remove hair. Ashthetics uses a gentle, non-abrasive wax that leaves your skin smooth for weeks to come. 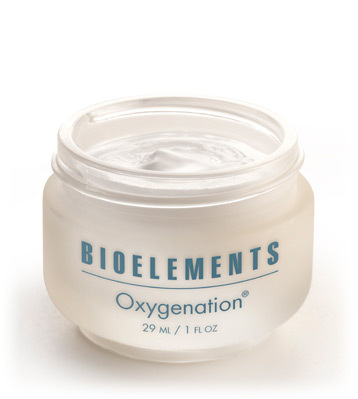 This is a very easy service to add-on to your facial treatment! Ashley of Ashthetics is a true makeup artist with honors and accolades from across the world! You will receive world-class makeup application or even lessons from Ashthetics! Wedding services include an initial consultation, trial makeup application, and day-of services for the bride. Ashley of Ashthetics has been doing makeup artistry for over twelve years, providing the perfect look for whatever clients have requested. Ashley has always been dedicated to her craft. She attended the London School of Beauty and Makeup in the UK, where she was asked to be an intern at Holburn Studios in London. There, she worked with GUCCI models, living her dream as a professional makeup artist. Ashley then moved to California where she worked as a NARS Makeup Artist and stylist for three years until deciding to broaden her understanding and expertise of skin treatments with a dermatologist. Ashley continues to pursue makeup artistry today and has will even travel to on-location events for makeup application as needed. Makeup artistry is a true passion for Ashley. You will see this in her work ethic and the results of your service! Application for an event, a night out, or just a specific look for the day. Ashley can help you achieve your ‘look Ashley of Ashthetics has been doing makeup artistry for over twelve years, providing the perfect look for whatever clients have requested. Ashley has always been dedicated to her craft. She attended the London School of Beauty and Makeup in the UK, where she was asked to be an intern at Holburn Studios in London. There, she worked with GUCCI models, living her dream as a professional makeup artist. Ashley then moved to California where she worked as a NARS Makeup Artist and stylist for three years until deciding to broaden her understanding and expertise of skin treatments with a dermatologist. Ashley continues to pursue makeup artistry today and has will even travel to on-location events for makeup application as needed. Makeup artistry is a true passion for Ashley. You will see this in her work ethic and the results of your service! Learn how to do it yourself! Ashley can walk you through an application and teach you the methods and tools used to make you look beautiful everyday. Ashley of Ashthetics has been doing makeup artistry for over twelve years, providing the perfect look for whatever clients have requested. Ashley has always been dedicated to her craft. She attended the London School of Beauty and Makeup in the UK, where she was asked to be an intern at Holburn Studios in London. There, she worked with GUCCI models, living her dream as a professional makeup artist. Ashley then moved to California where she worked as a NARS Makeup Artist and stylist for three years until deciding to broaden her understanding and expertise of skin treatments with a dermatologist. Ashley continues to pursue makeup artistry today and has will even travel to on-location events for makeup application as needed. Makeup artistry is a true passion for Ashley. You will see this in her work ethic and the results of your service! Eyebrow and eyelash tinting is a smart, easy option to accentuate your eyes and create more contrast in your skin tone and hair color. Ashthetics can help bring out the beauty of your eyes and face with this service! Tinting leaves your eyes looking vibrant, making your natural features ‘pop.’ It’s a quick service that will give you results you didn’t know existed! The results generally last for 4-6 weeks. This is another service that is simple to request with your other service you are receiving at Ashthetics Skincare. 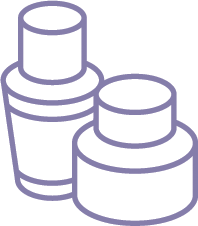 Ashthetics believs in the quality of BioElements products and uses them for all treatments. We now sell product in our store. Our list of BioElements producst is always growing, please check back often for additional items that we’ve brought into our repetoir! 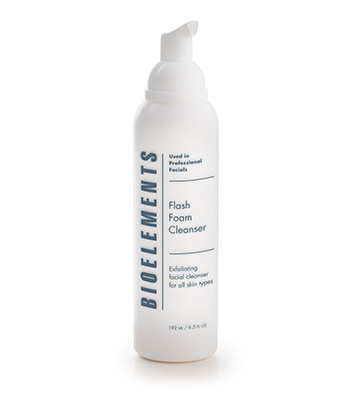 Lathering gel cleanser for oily skin that removes all traces of impurities, excess oil and makeup. 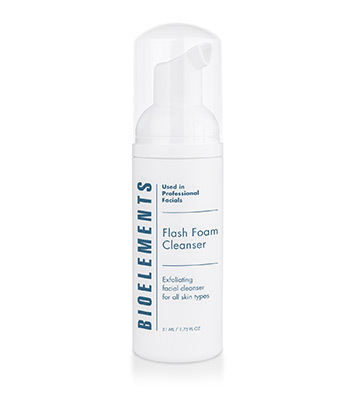 Foaming cleanser for combination skin that gently exfoliates surface cells as it washes away makeup, dirt and impurities. 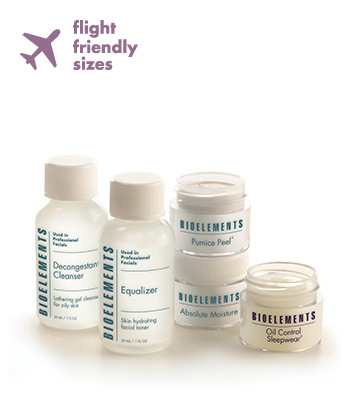 Generous, flight-friendly and on-the-go travel sizes for Combination skin. 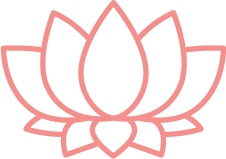 Ashley of Ashthetics has been a licensed esthetician for over ten years and has dedicated her passion for makeup artistry and esthetics to her clients for over ten years. 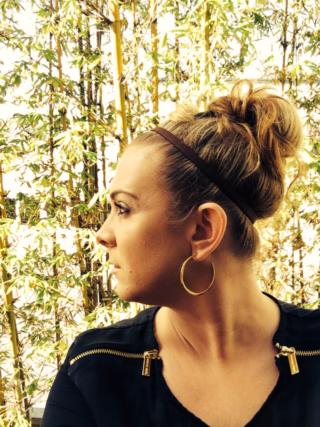 Ashley is an incredibly talented esthetician with a very loyal clientele. She is a trusted skin professional, helping to guide her clients to flawless skin. Ashley studied esthetics at the Elizabeth Grady School of Esthetics in Boston where she grew a large clientele group before moving to the west coast. Ashley is also a gifted makeup artist and studied professional makeup application at the London School of International Beauty and Makeup, receiving accolades and honors in her craft. The coursework and experiences Ashley accomplished in London has taken her far, amassing a large portfolio of makeup jobs including: weddings, industry showcases, magazine editorials, and celebrity photo shoots. Ashley has been my esthetician for about six years now and I couldn’t speak more highly of her. Not only is she great at what she does, she makes me feel comfortable and at home and even acts as my therapist when needed! Loved my makeup session with Ashley! I hardly ever wear makeup so I was a bit nervous but ended up being thrilled with her color choices and technique. She made my eyes pop and my skin smooth without any makeup cake look! She was also fun to chat with!!! Thx Ashley! Ashley genuinely cares about her clients and makes sure that they get the best treatment every single time that they see her. My two younger sisters and I all go to Ashthetics and we would recommend it to anyone! © 2014- Ashthetics Skin Care. All Rights Reserved.